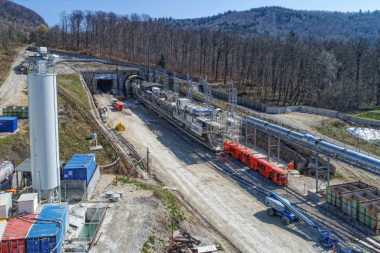 The Herrenknecht machine called Suse is currently in the east bore, in which the track from Ulm to Stuttgart will later run, at chainage 4080 m. To reach this point in the Stuttgart suburb of Hoffeld, it has installed a lining of 1967 segment rings each consisting of six large precast concrete segments and one keystone. 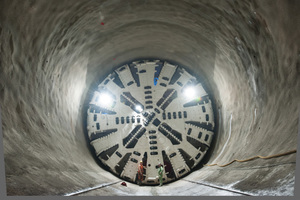 The machine including cutting wheel will now be dismantled in the tunnel. 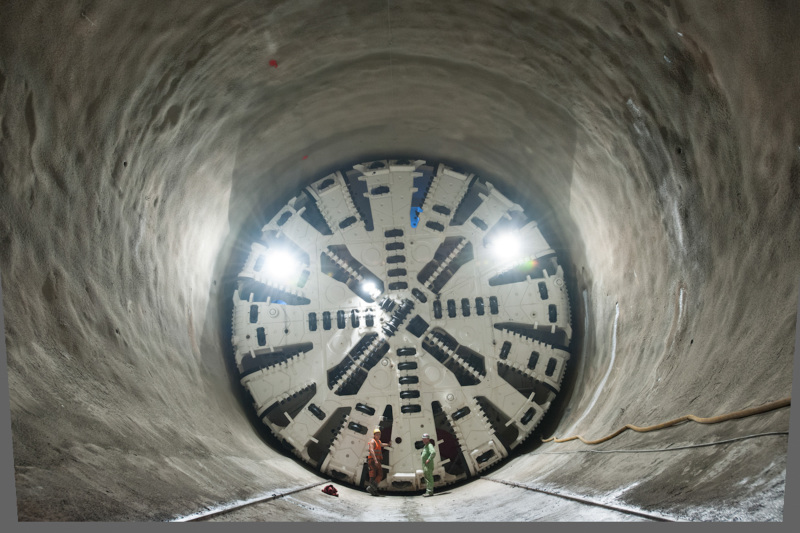 The shield skin will remain in the tunnel and the backup will be pulled out backwards. 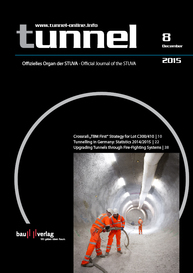 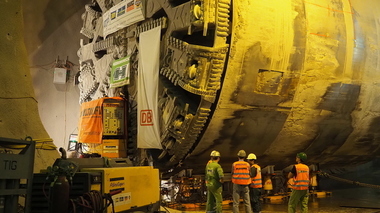 In the construction pit at the Filder portal, the TBM will be prepared for the coming excavation of the west bore, which according to information from German Railways DB should start in early 2016.